We at the Actuaries Institute think there are improvements to be made. That's why we've released a Green Paper on this topic and produced this podcast series. 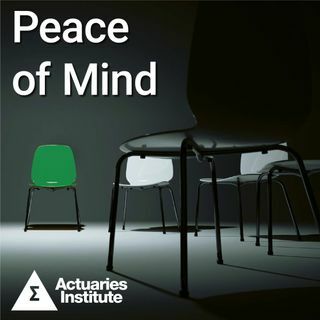 This is a podcast for the Institute of ... Más informaciones Actuaries of Australia. The views and opinions expressed in Institute podcasts are those of the speakers or authors and do not necessarily reflect the views of their employers or the institute, it’s members, directors, officers, employees or agents.